For more information or to schedule an appointment with our chiropractor, call 812-684-0095 today! 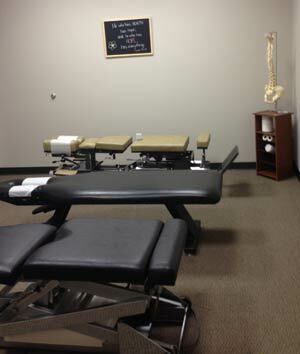 Welcome to Optimal Performance Chiropractic of Huntingburg, Indiana. Dr. Jenna Gogel is a licensed Doctor of Chiropractic and is committed to providing the best chiropractic care for you and your family. She is proficient in Diversified, Logan Basic, Gonstead, and Thompson techniques. Her whole body approach emphasizes the restoration of proper joint mechanics through the use of chiropractic adjustments, myofascial release therapy and rehabilitative exercises. 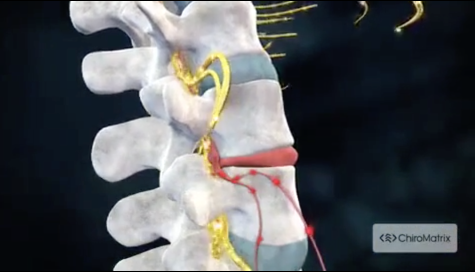 Dr. Gogel believes a body that moves properly, functions properly, and thus promotes a healthy body and life. At your first visit to Optimal Performance Chiropractic, Dr. Jenna Gogel will explain how chiropractic care works and give you a full evaluation to see if our chiropractic solutions are a good fit to address your needs. If there is a good fit, we can customize a plan of chiropractic care for your condition and health goals. If you have not been to a chiropractor before and want to find out more, please email us or call 812-684-0095 to receive the answers to your questions from our experienced team. We also welcome referrals, so we invite you to share our chiropractic and wellness information with your friends and loved ones. "Everyone in the office is always so friendly and easy to work with! The wait time is great - we have had our appointment started within 10 minutes of getting there every time. Great with kids! My 4-year-old absolutely loves going and checking to see if he has any "popcorn" in him! We are 100% satisfied with OPC and absolutely recommend them to anyone!"